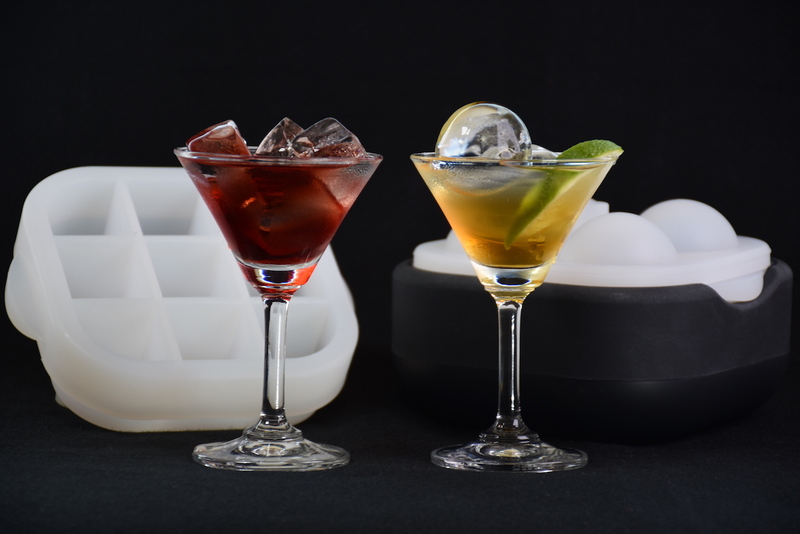 Add a new twist to your favorite drinks with the Polar Ice Ball 2.0 Spherical Ice Maker. 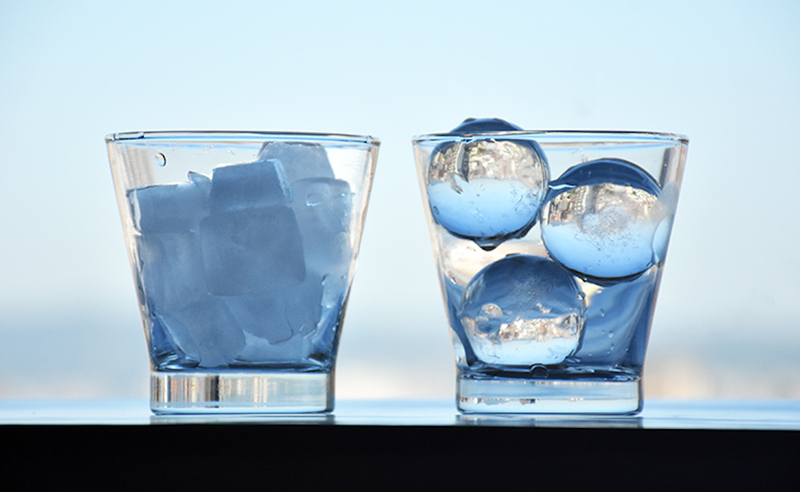 This system produces crystal clear balls of ice. 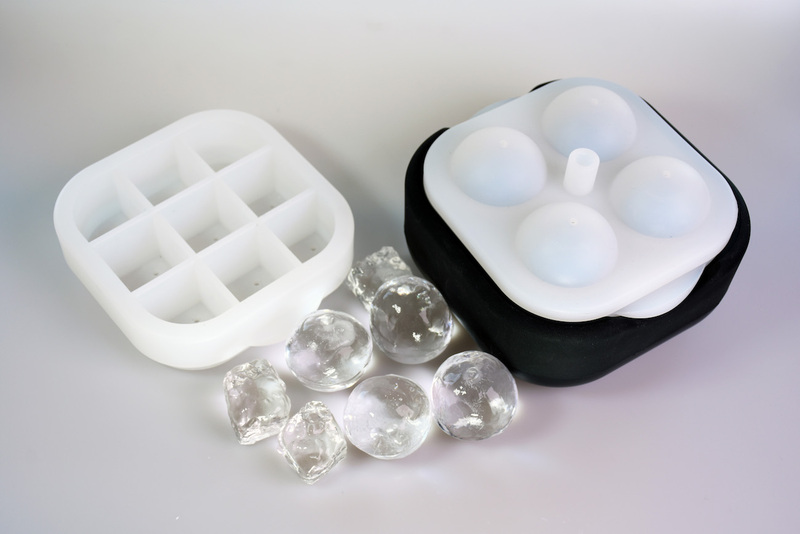 Add a new twist to your favorite drinks with the Polar Ice Ball 2.0 Spherical Ice Maker. This system produces beautiful, crystal clear ice which more resemble works of art. 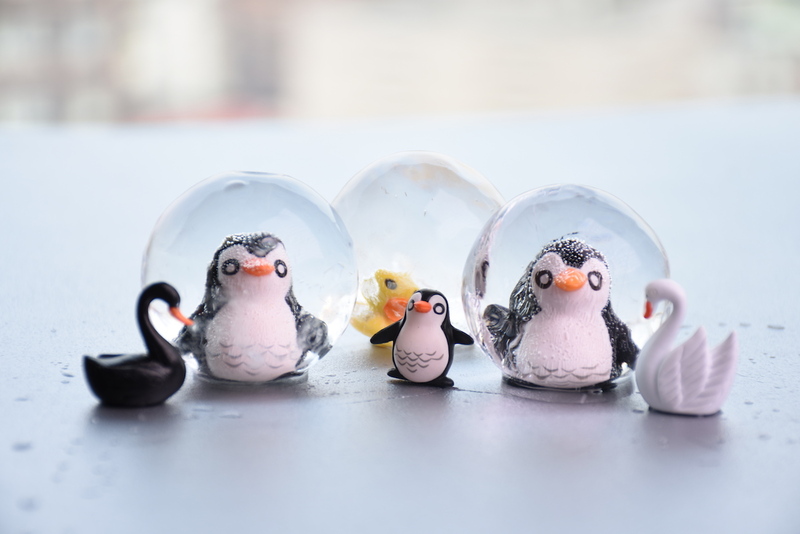 The Polar Ice Ball 2.0 uses layers of silicone to produce these balls of beauty. This method allows the impurities and air bubbles to push towards the bottom and dissolve. 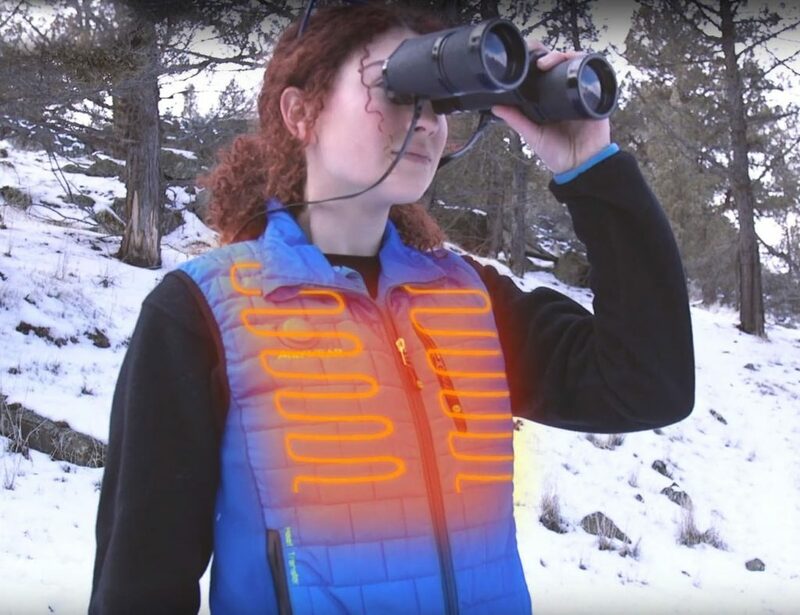 They actually freeze from the outside in rather than from the bottom up. 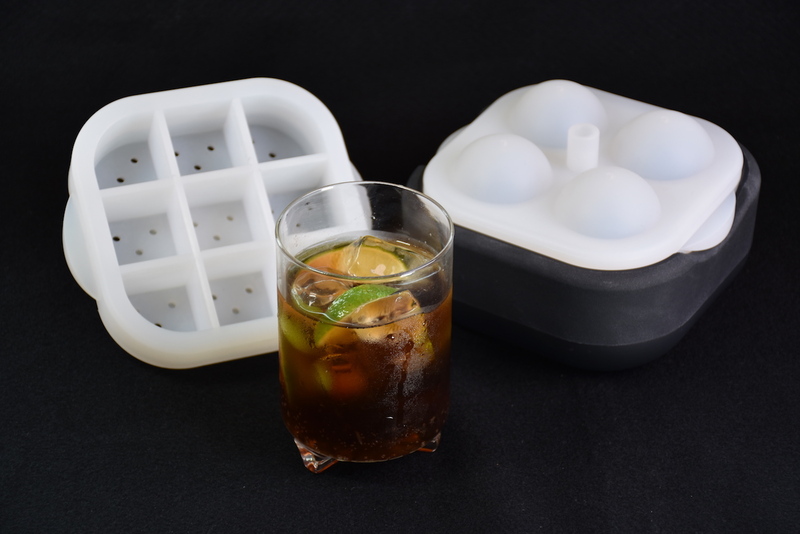 In addition, it comes with a swappable silicone tray for creating equally clear ice cubes. 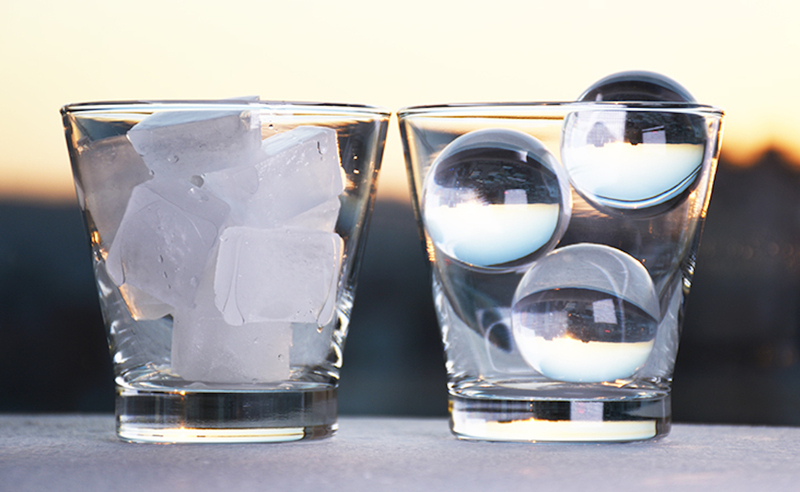 However, the Polar Ice Ball 2.0 can transform all of your drinks and décor. 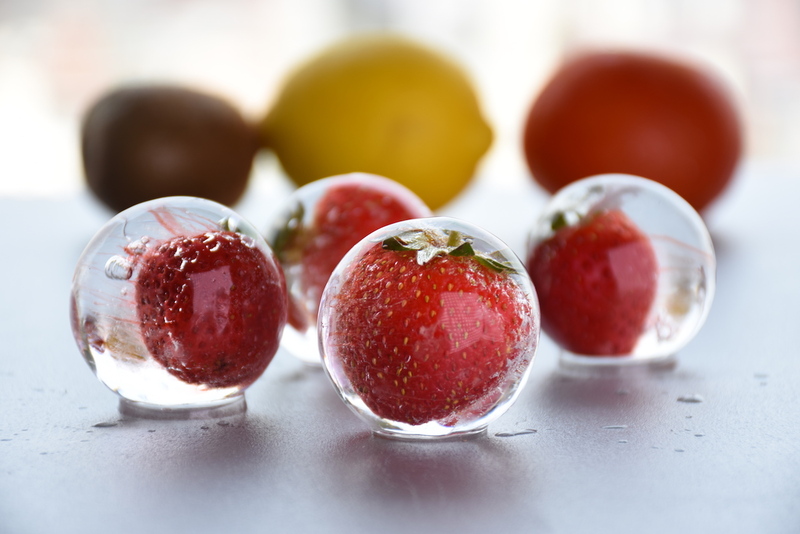 Because each ice ball is 4.5cm in diameter, you can actually add decoration to each one. For instance, you can add flowers for a summery touch. 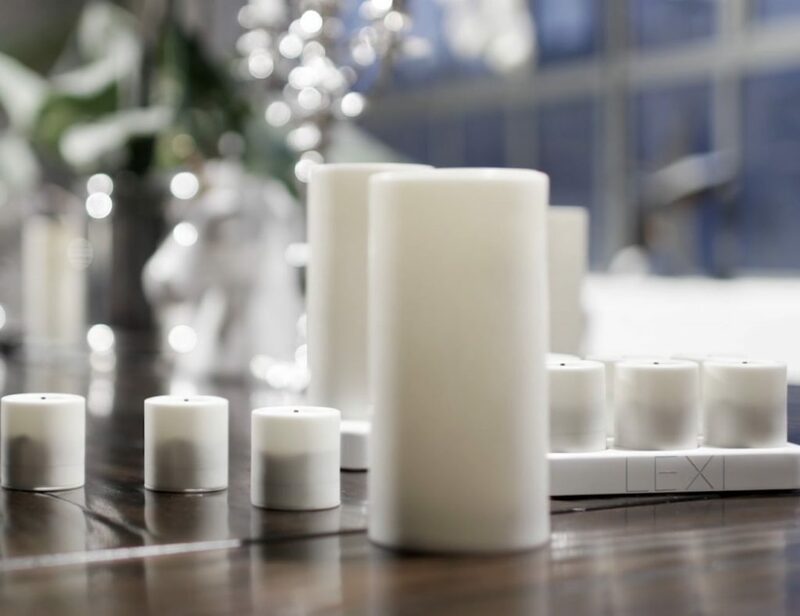 Or, add in plastic spiders to really scare your guests. 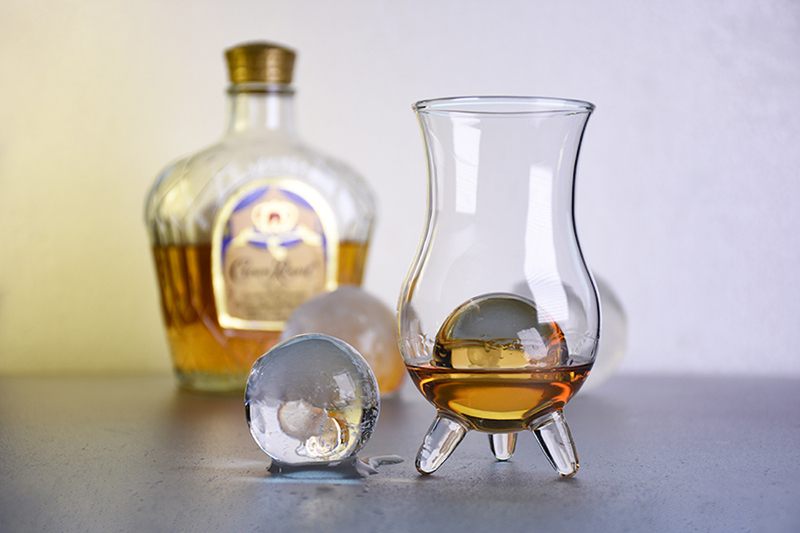 No matter the occasion, special or not, the Polar Ice Ball 2.0 enhances any beverage.